Ever wonder what it is like to train animals? Now you can find out! 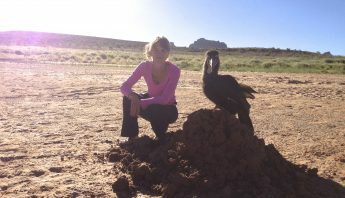 Follow around ABI trainer Hillary Hankey as an Animal Trainer for a Day and participate in our training programs. Our guest trainers learn how to prepare diets, feed the animals, and assist with regularly scheduled training sessions. Whether it’s with one of our farm animals or a bird of prey, each animal receives one on one care and positive reinforcement training. 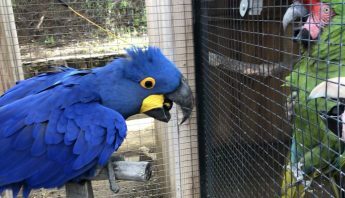 Birds occupy a valuable niche in the wild and we discuss how their role at ABI, the behaviors we train, and the enrichment we provide them all tie in to their natural behavior. 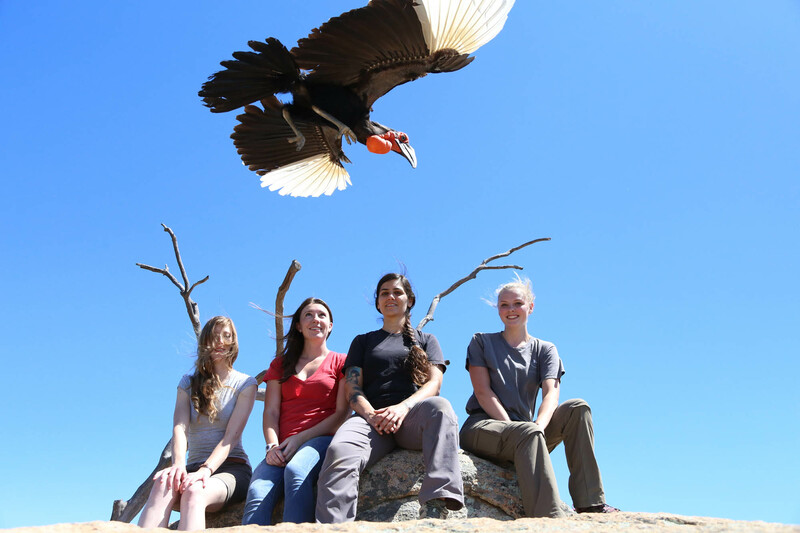 Whether you have had a lifelong interest in animals, are an aspiring or zookeeper, are looking for a fun family activity, or would just like the opportunity to get closer to animals, this program was developed by popular demand and provides an unexpected appreciation for living and working with incredible and fascinating bird brains. 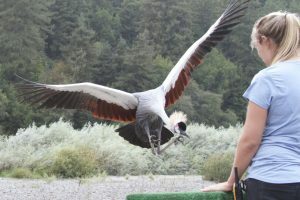 The Animal Trainer for a Day program can be tailored to various experience levels and interests. Check out our booking calendar or contact us to reserve your date. Participants under age 16 must be accompanied by a paying participant over 18 years of age. Includes a thirty-minute lunch break. Group rates begin at 6 people and start at 10% off. 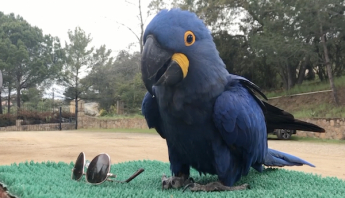 Adventures are intimate to ensure everyone gets face to beak time with the birds. An email with directions and details will be sent out once registration is booked with our address and other pertinent information for the tour. Please double check your spam folder.